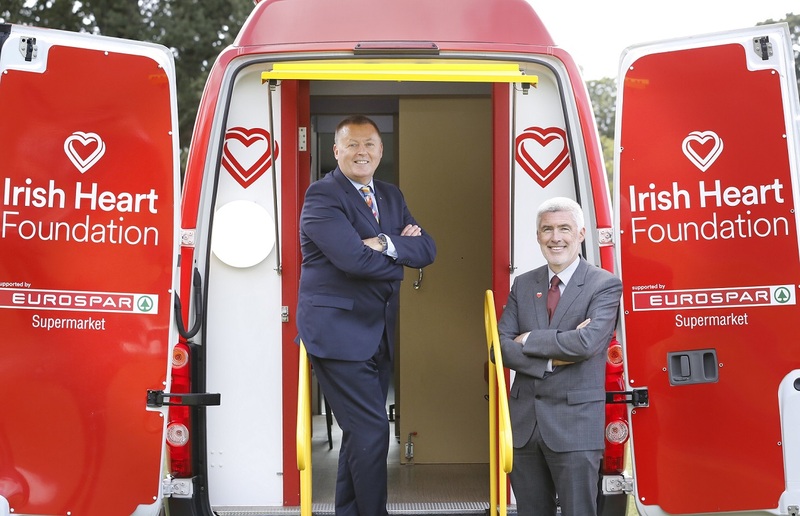 EUROSPAR has been announced as the sponsor of the Irish Heart Foundation’s Mobile Health Unit, emphasising our commitment to the health and well-being of the nation and the communities we serve. The Irish Heart’s Mobile Health Unit travels around communities in Ireland with trained nurses providing FREE blood pressure checks and comprehensive lifestyle advice on heart health and is ever more important as the number of people in Ireland with diagnosed high blood pressure, the leading cause of stroke, is set to increase to more than 1.2 million – one quarter of the population – by 2020. 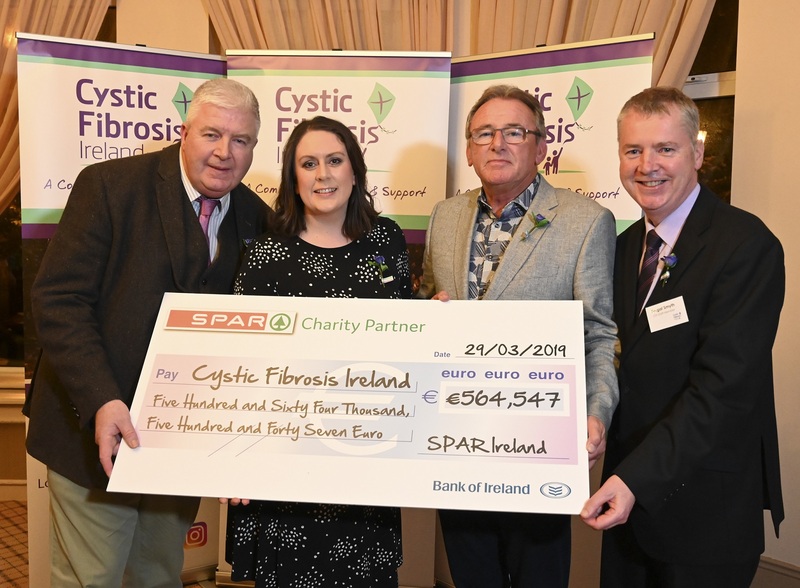 The Irish Heart Foundation’s mobile health unit has carried out 22,000 free blood pressure checks across the country in its first two years and the charity intends to conduct more than 10,000 further free checks in the coming year with the support of EUROSPAR Supermarket. The mobile health unit has two professional consultation rooms where people can avail of free, non-invasive blood pressure checks. Nurses provide lifestyle advice and information on next steps including managing blood pressure and following up with a GP if necessary. 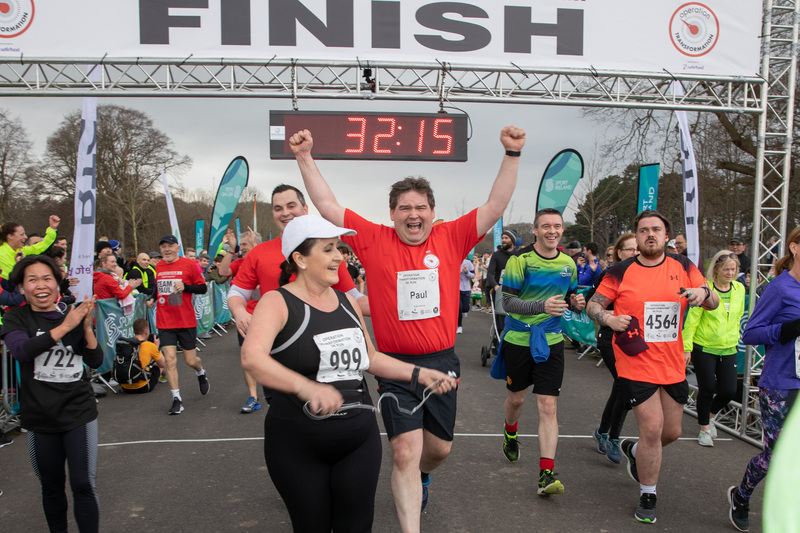 Representatives from the Irish Heart Foundation and EUROSPAR Supermarket had their blood pressure checked in Phoenix Park as they announced the new partnership which will see EUROSPAR Supermarket sponsor the Irish Heart Foundation’s mobile health unit for the next year as part of their efforts to help people live healthier lives. High blood pressure is a silent killer and a leading cause of stroke and heart disease in Ireland. One in six people will have a stroke at some time in their life and yet only half of people with high blood pressure know that they have the condition. 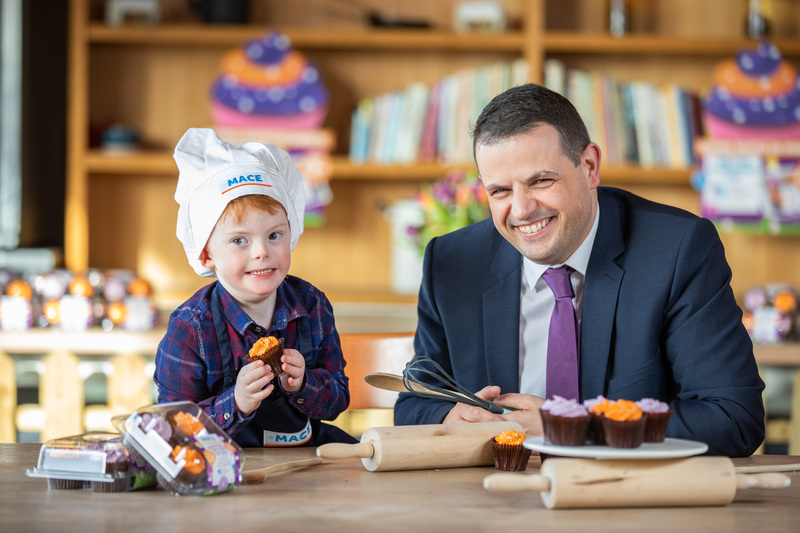 The major sponsorship builds on EUROSPAR’s commitment to the health and well-being of the communities we serve following the launch of our Defibrillator at every EUROSPAR programme earlier this year. In 2010 it was estimated that more than 950,000 adults aged 45 and over in the Republic of Ireland had high blood pressure. By 2020 the number of adults aged 45 and over with high blood pressure is expected to rise to more than 1,220,000. This represents a 28% increase (an additional 270,000 people) in ten years.